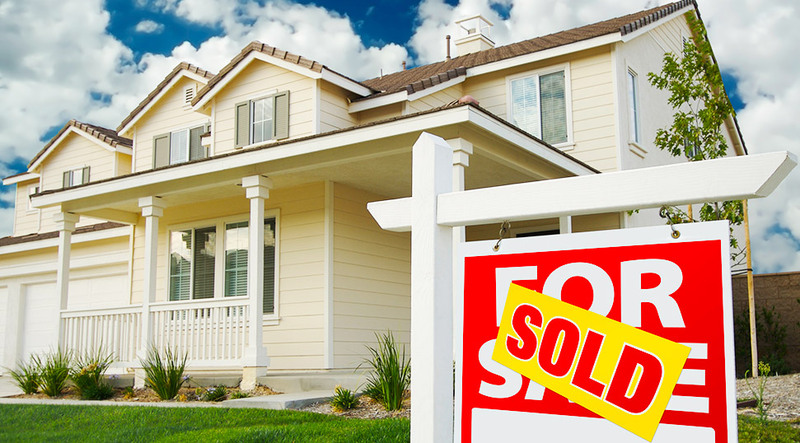 CONTACT the professionals at Metropolitan Escrow, Inc.
for all your residential and commercial closing needs! Fayetteville, Tullahoma & surrounding areas! 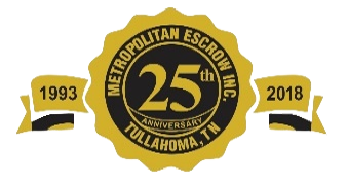 In 1984, Metropolitan Escrow began serving clients throughout Nashville and surrounding counties…and we’ve never stopped. Our reputation for getting things right the first time has made us middle Tennessee’s go-to professionals for virtually every closing need. Metropolitan Escrow: ask us what we can do for you! The professionals at Metropolitan Escrow love making dreams of homeownership come true. We understand that it takes a lot of hard work to ensure your home is yours when you sign your name. That’s why we’re so diligent in doing our job. We leave no stone unturned, searching back 30 years to ensure you purchase your home or business without worry. 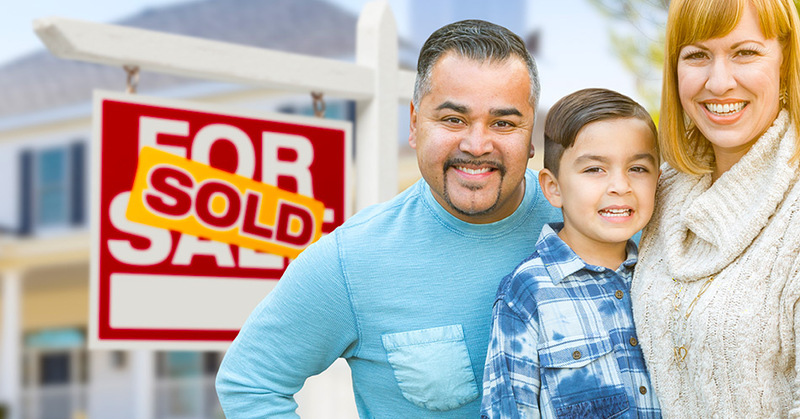 A dream should never become a nightmare and Metropolitan Escrow makes sure your dreams come true. As a family owned & operated business, we take a lot of pride in a job well done. The entire staff of Metropolitan Escrow operates under one simple rule: treat people like family. This ensures that we always do as much for you as we would want done for ourselves. It’s what our customers have come to expect! Equally important is our belief that this is the kind of personal, friendly service you deserve. After all, at Metropolitan Escrow, you’re family. "Don’t know (how Metropolitan Escrow could improve on their service), because they are already great!" "The ladies are doing a great job and have stellar customer service!! Way to go sweet ladies!" 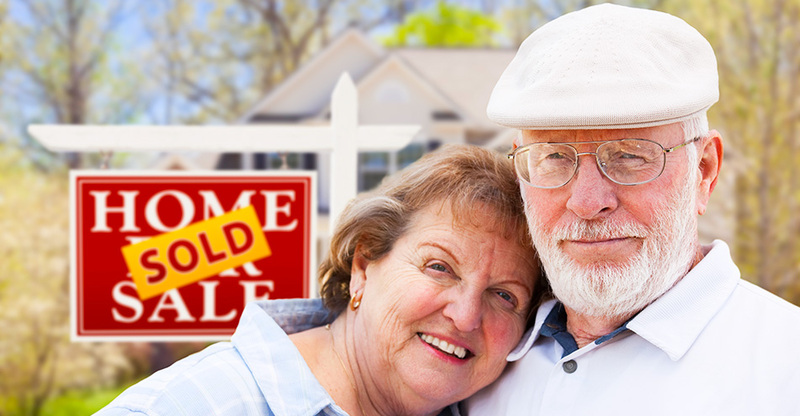 "I had a wonderful experience when Metropolitan Escrow handled my closing in February 2013. Everyone I dealt with there was very helpful and put my mind at ease. "We were very pleased with how quickly you put together our contract ,and sent it to us. Also the property deed you sent us smelled wonderful!! Very nice job, and I would recommend your agency with no hesitation." "Everything went very smoothly, with no surprises whatsoever. After our last two closings (with other agencies), this was a refreshing experience." "The closing process was excellent. they were very nice and friendly. it was done in a timely manner. couldn’t of asked for anyone better." in accordance with the regulations set forth by the Consumer Protection Financial Bureau. Copyright © 2019, Metropolitan Escrow. All Rights Reserved. Website By American Creative.